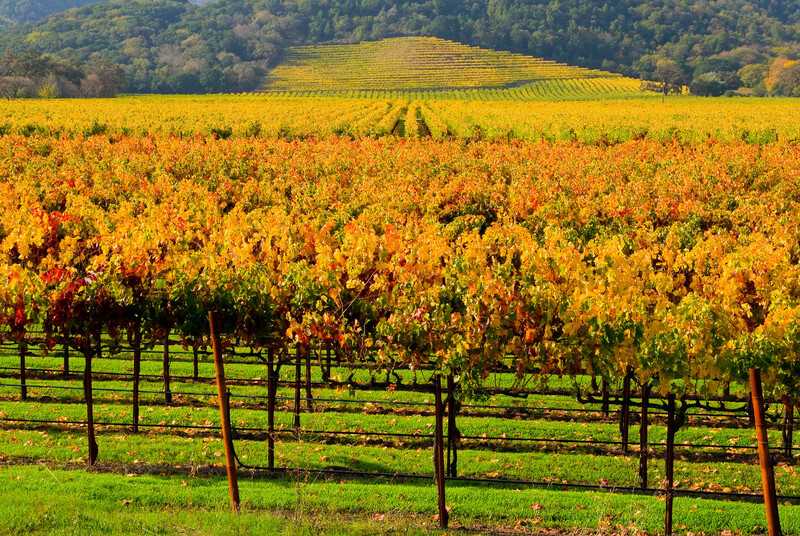 The blaze that lit Napa Valley on Sunday, October 15 at 10 p.m. sparked national headlines. Media coverage of the conflagration was so widespread and exaggerated that many believed that all of Northern California was being consumed. What many outside Napa failed to realize was that the actual tourist corridor, namely the valley floor, where many of the wineries, spas, and hotels stand were largely unscathed. Stresses Napa resident Monty J. Sander, “The fires were in the mountain ridges. The floor of the Valley had no damage at all.” According to Napa officials, the fire ravaged the eastern and western hills, and fortunately, only a few businesses were singed and burned. This is a time where a visitor’s dollar counts more than ever, Sanders adds. Tourists will do well to frequent the wineries and attractions without too many crowds and participate in a slice of recent history. To encourage people to come, many local businesses are donating a portion of their proceeds towards fire relief. Indian Springs Calistoga and Napa Valley Lodge will be donating $10 a night per reservation to https://donatenow.networkforgood.org/napafirerelief for all reservations made by November 9 for stay dates from now through November 30. Auberge du Soleil, Calistoga Ranch and Solage , operating on schedule, are providing complimentary nights that encourage guests to linger as well as resort credit for spa treatments and restaurant meals. “Every stay helps heal the valley,” say Auberge officials. 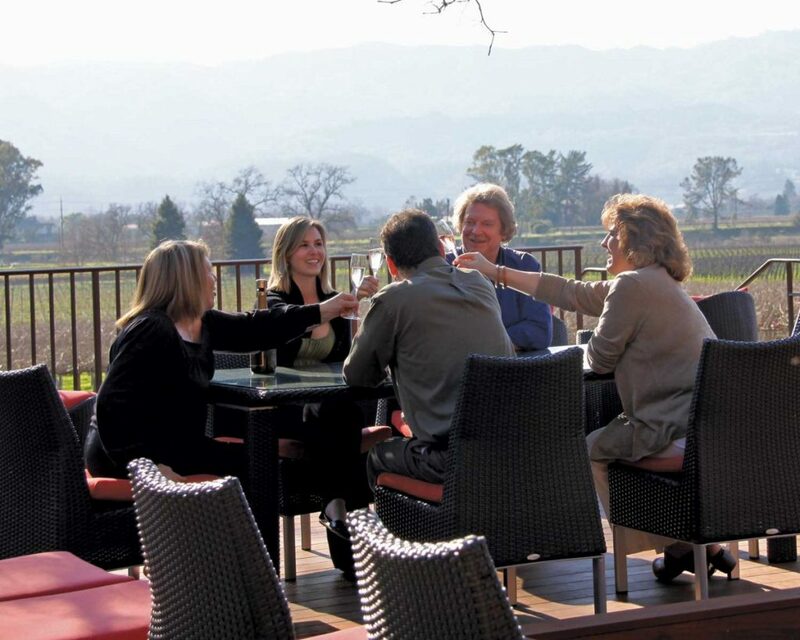 In fact, Auberge will match funds to the Napa Valley Community fund when guests make their own donations. Other hoteliers are providing specials and discounts to attract visitors. At the Napa River Inn, the boutique property is offering a fourth night free after three paid consecutive nights when bookings occur November through February. Hospitality vendors from various industries are also hosting benefit events together. The Calistoga Motor Lodge and Spa is partnering with the Von Strasser Family of Wines and Brian Arden Wines to put on an outdoor movie night on Thursday, November 2nd at 5:30pm to benefit the Napa Valley Community Foundation Disaster Relief Fund. A full 100% of each $30 ticket and proceeds from wine sales will be donated to help families and businesses affected by the wildfires. Museums in the area are flinging doors wide and posting events as scheduled. In November in Yountville which was previously blocked during the fire, the Napa Valley Museum will be hosting the world premiere of “France is a Feast,” a photo journey following the famous cooking celebrity, Julia Child and her husband Paul. The rarely seen black and white photos were taken by Paul between 1948 and 1954. Restaurants are welcoming visitors and planning celebrations. In fact, La Toque, a Michelin-starred winner, will continue to wow guests with its 20th annual Thanksgiving feast featuring a turkey and the trimmings, and its famous Chef Ken’s famous turkey sandwich leftovers as a parting gift for each diner. The city itself is going to celebrate the holidays with fervor. Napa’s 55th Annual Christmas Parade, is slated for Saturday, Nov. 25 at 5 p.m. As in year’s past, locals will decorate parade entries, including cars, horses and even children, with festive lights. Santa Claus will be in the “Big Chair on the Riverfront” to hear Christmas wishes. The celebrations this November and December will have an added dimension of significance after all that has happened. “We are humbled by the incredible dedication we have seen from the emergency service response teams who continue to work to keep everyone safe,” remarks Clay Gregory, president & CEO of Visit Napa Valley. “The outpouring of support from around the world has been heartwarming to everyone in our community, and the spirit of collaboration to rebuild and reopen is remarkable. 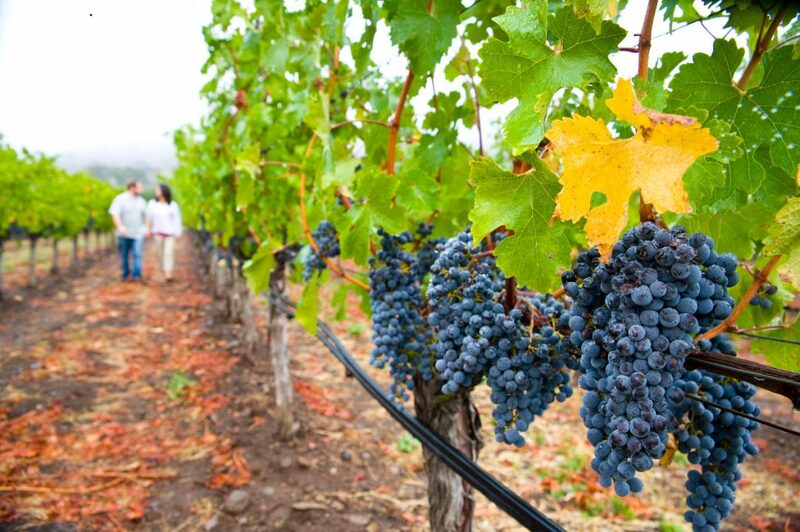 Our thoughts remain with those impacted by these wildfires, including the more than 13,000 people whose jobs are supported by the Napa Valley tourism industry,” adds Gregory. 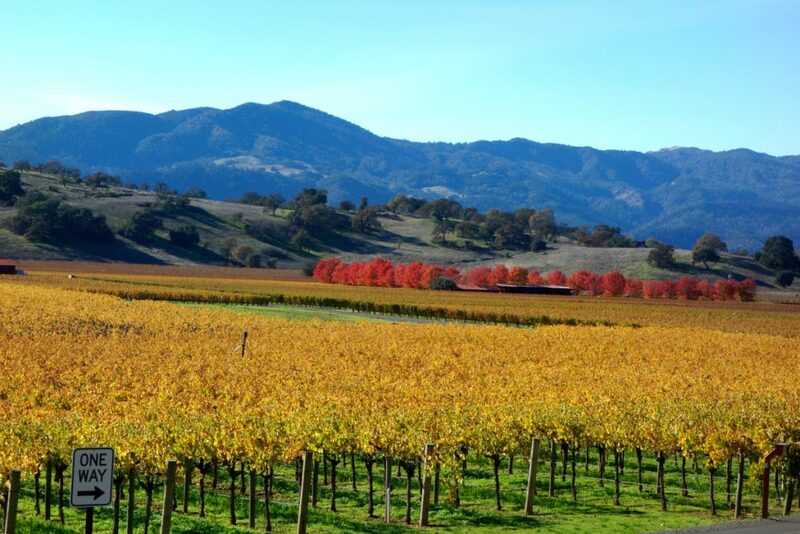 If you need assistance planning your vacation, check out California Tours Napa Vacation packages. (Note to readers: California Tours will be donating ten percent towards supporting the needs of first responders to the Napa fire). Kathy Chin Leong is an award-winning journalist whose work has appeared in the New York Times, Los Angeles Times, Dallas Morning News, and many other publications. She is also the founder of www.bayareafamilytravel.com, a website for families who love adventure.